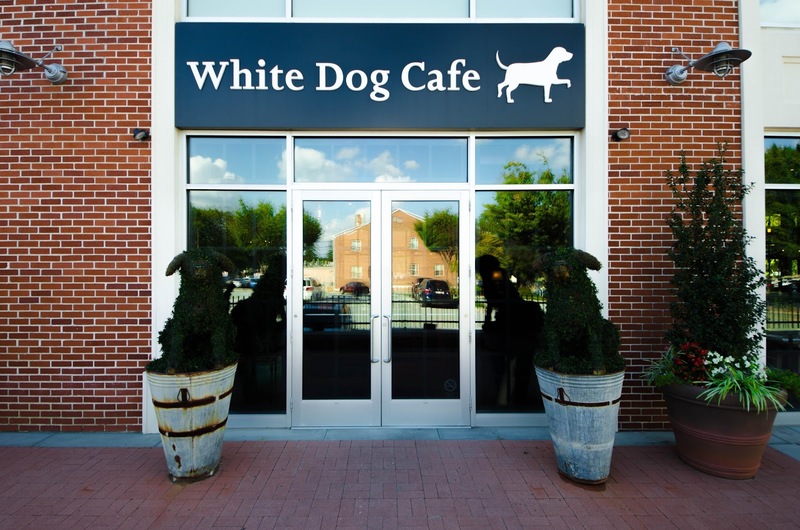 If you're looking to dress your Derby Day best while indulging in great bites and cocktails, be sure to stop by White Dog Wayne on Saturday, May 6th! And if you're looking for an excuse to enjoy the spring weather, their patio will be open so you'll be able to to enjoy the event al fresco! The festivities start at 10AM and those that are dressed to impress will receive a treat from the kitchen! Derby Day cocktails include the Dog & Pony Show, a smoked bourbon smash with honey and peach. There's also the Calla Cosmo, featuring Oaks Lily, white cranberry juice, & St. Germaine. White Dog Cocktails: Mint Julep (Top Left) & King Rowlf (Bottom Left). Photos provided by Fearless Restaurants. 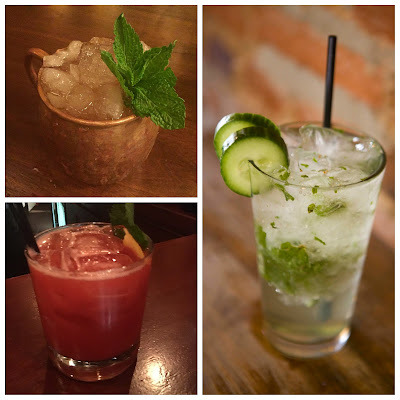 Of course, White Dog Wayne will have that Derby staple, the mint julep, on offer along with their fabulous King Rowlf, which features a base of Single Barrel Jefferson bourbon, along with strawberry, basil, mint, honey, and lemon for a sweetly smooth undertone. And you know that because it's White Dog Wayne (see here), all of these cocktails will be paired with delicious dishes whether you're stopping by for brunch or staying until dinner. So keep calm and get your derby on at White Dog Wayne on May 6th! Pro-tip: Share and tag your photos from Derby Day at White Dog Wayne on FB, Twitter, or Instagram and you may win a White Dog gift card!